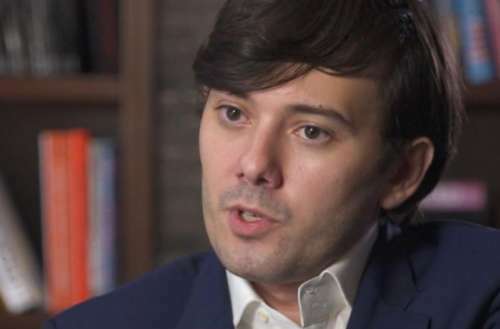 It looks like Martin Shkreli (a.k.a. 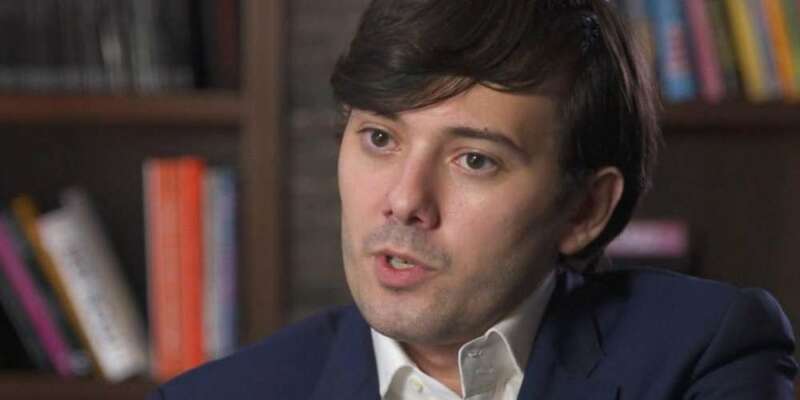 Pharma Bro or Pharma Douche) might be going away to prison for a very long time for the crime of securities fraud. Shkreli was found guilty of basically lying to investors to get their money. 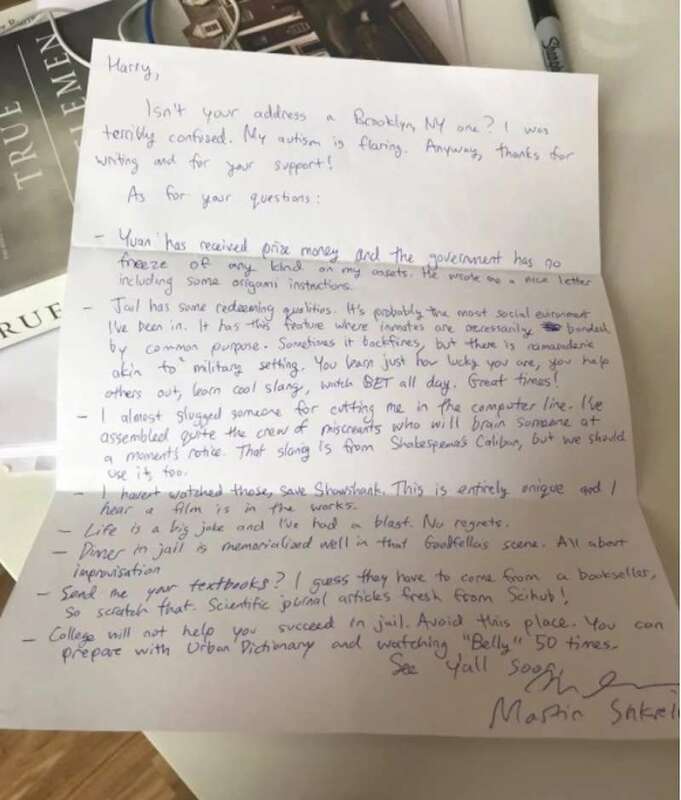 Judge Kiyo Matsumoto determined that Shkreli lost $10.4 million in investor money, meaning that he could get a decade or more in prison if she follows federal sentencing guidelines. However, Shkreli’s lawyers argued that, despite his lies, he repaid all of his investors back in full. His lawyers hope the judge will be lenient and make the Martin Shkreli sentencing zero to 16 months max. His sentence will be announced March 9, 2018. You may recall that Shkreli first became infamous for raising the price of an obscure HIV medication $13.50 a pill to $750 a pill. Afterwards, he was literally hit in the face with doo-doo, arrested by the FBI for securities fraud and then found guilty of said crime. After being released on a $5 million bail while awaiting sentencing, he offered $5,000 for a lock of Hillary Clinton’s hair and landed back in jail for threatening a politician’s safety. I almost slugged someone for cutting me in the computer line. I’ve assembled quite the crew of miscreants who will brain someone at a moment’s notice. That slang is from Shakespeare’s Caliban, but we should use it too…. College will not help you succeed in jail. Avoid this place. You can prepare with Urban Dictionary and watching Belly 50 times. What do you think of the Martin Shrkeli sentencing? Sound off in the comments.